In this article we’re going to explore the second archetype, “Bend Over Backwards.” Click here to read about the first archetype. So many small business owners started doing what they do out of passion. They stumbled onto something that they love and/or are particularly gifted at doing, so they decide to try and turn it into a business. But in the early days of any business, it’s hard to get clients. 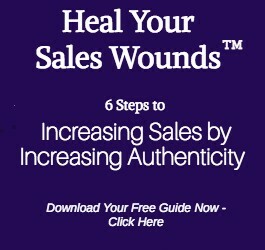 Therefore it can be tempting to steeply discount your prices just to get as many people as possible to say yes, rather than let them walk away from you. And in the early days of your business, there’s a bit of truth in that. You don’t yet have a ton of experience, you haven’t yet developed your confidence, maybe you’re even still making mistakes. But after some time goes by – maybe a month, maybe a decade – you’re no longer the inexperienced newbie you were at the beginning. You’ve gotten good at not just the thing you do – building closets or reading astrology charts or taking photographs – but you’ve also gotten good at providing exceptional customer service. It’s no longer a happy accident when someone who hires you is thrilled with your work – it’s now something that happens regularly and by careful design on your part. So why are you still under-charging for your services? And more to the point, how do you start charging what you’re worth? Lisa is a business owner who started out like so many others, undercharging for her services. But then she had a lightbulb moment that gave her the courage to realize she was worth a lot more. Read her story here. How Do You Start Charging What You’re Worth? The answer to that question depends on the exact flavor of under-charging that you’re guilty of. Which one of these variations sounds most like you? The Guilty Giver – you used to give freely out of the goodness of your heart, but now you find yourself feeling resentful and taken advantage of more frequently than you like to admit. The Passionate But Penniless – you feel deeply passionate about how much your service can help people, so you let them have it for next to nothing, rather than walk away without receiving your help. The Strategically Underpaid – You’re capable of far more than you let on; so when other people on the team drop the ball, you rush in to pick up the pieces – even though you aren’t getting paid for the extra work. Each one of the variations above is exemplified by a person I’ve worked with. 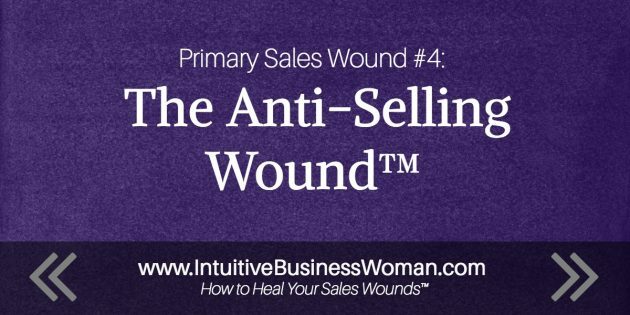 You can read their stories – as well as the specific strategic solutions that set them on their path of healing their Anti-Selling Wound™ – by clicking on the links below.